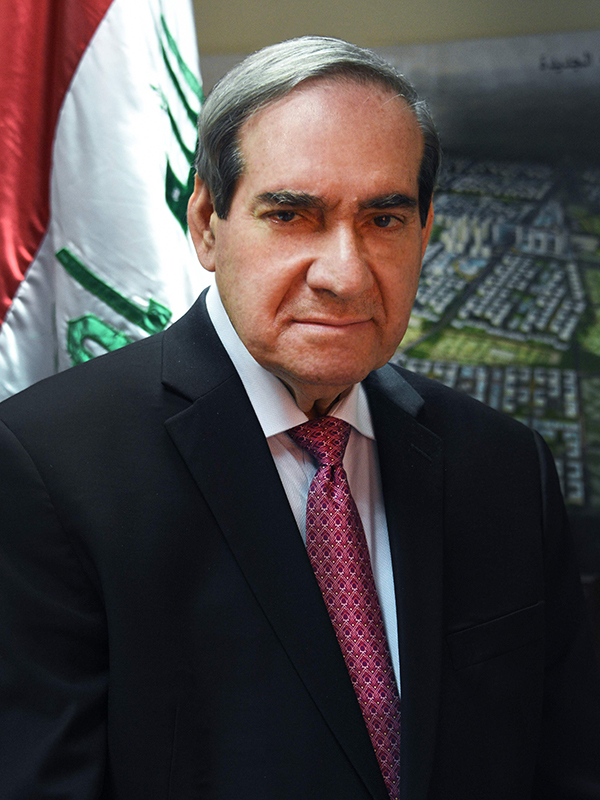 We have embarked on a mission of rebuilding Iraq by attracting Iraqi, Arab, and foreign capital investment. Such investment will contribute to the transfer of knowledge and technology in all Iraqi economic sectors currently being transformed from centralized economy to a market economy based on free competition, equal opportunity and the development of the private sector. NIC witnessed receiving many official delegations, businessmen and international companies and holding various forums with signing several agreements that facilitate the smooth entrance of investors into Iraq and guaranty them lots of privileges and incentives. – The One Stop Shop in the National and Provincial Investment Commissions which facilitate the processing of the investment licenses applications, issuing the license, allocating the land, securing tax exemptions, and facilitating the entry and exit of investors and their employees. 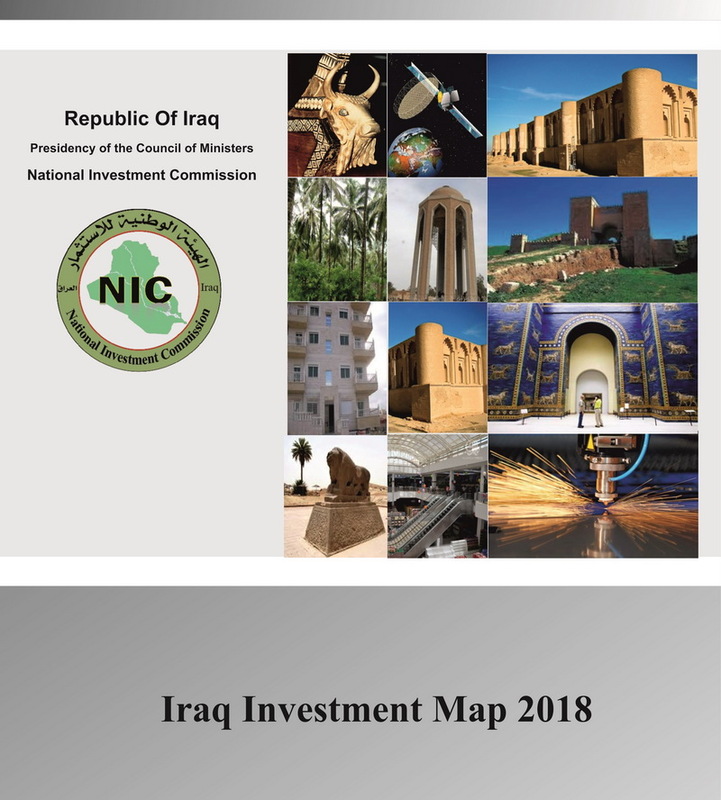 – Providing potential investors with the updated Investment Map for each year which lists the investment opportunities with a geographic description at the different provinces as well as a product and service sectoral description. 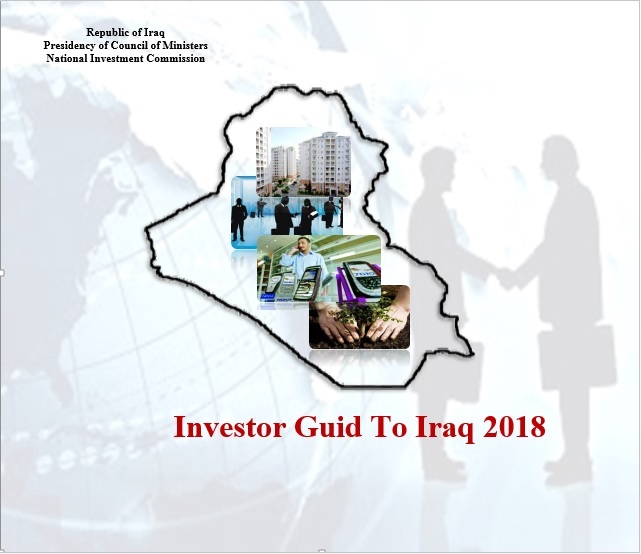 – The Investor Guide, which provides the necessary information to facilitate entry and exit procedures to and from Iraq and how to enjoy the many benefits of the investment law, in addition to explaining the investment environment and the procedures followed in registering companies to work in Iraq. – Amendment of Investment Law 13 of 2006 which guarantees the ownership of land by local, Arab and foreign investors for housing projects based on law No. 2 of 2010 and the amendment of the Statute (7) which organizes the lease rates for lands invested in the various fields. We are happy to address any questions, concerns, or suggestions you may have. Please email us or visit our headquarters in Baghdad. We are committed to providing all necessary services to achieve a mutually beneficial relationship.